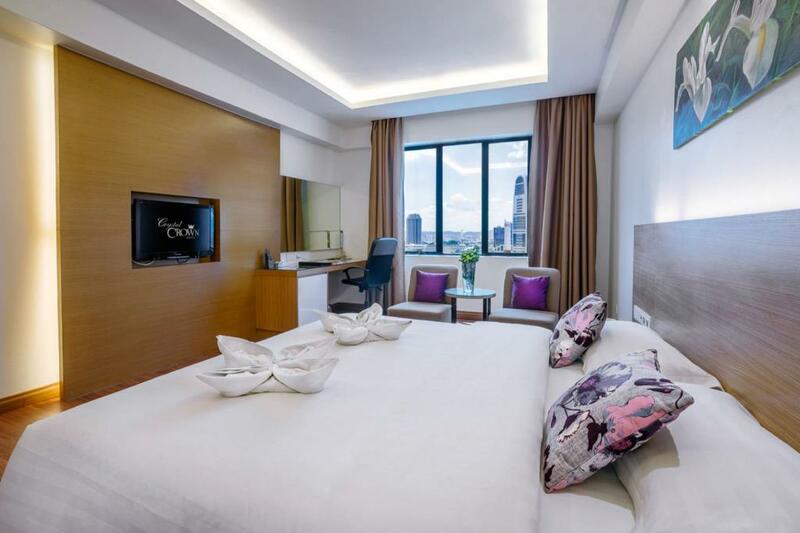 This modern hotel in the business district is 13 minutes’ walk from the Asia Jaya light rail station, 5 km from Mid Valley Megamall and 15 km from the iconic PETRONAS Twin Towers. The airy rooms feature high ceilings and wood floors, as well as flat-screen TVs, free Wi-Fi, mini fridges, and tea and coffee making facilities. Upgraded rooms and suites add access to an executive lounge with evening snacks; suites offer separate sitting areas. There’s an alcohol-free cafe serving regional and international fare. 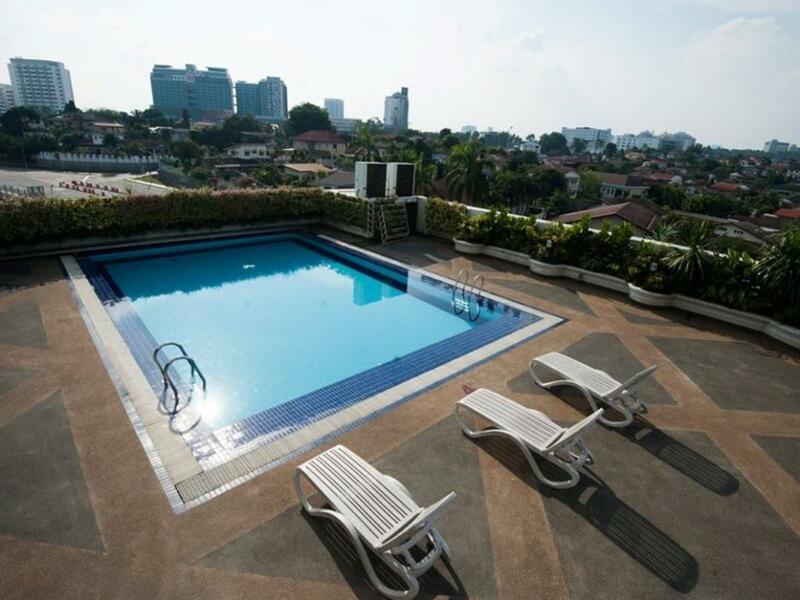 Other amenities include a fitness centre, a pool, a Jacuzzi and a sauna, plus a ballroom and meeting/event space.